This is a common fault with these units but a simple and inexpensive fix. 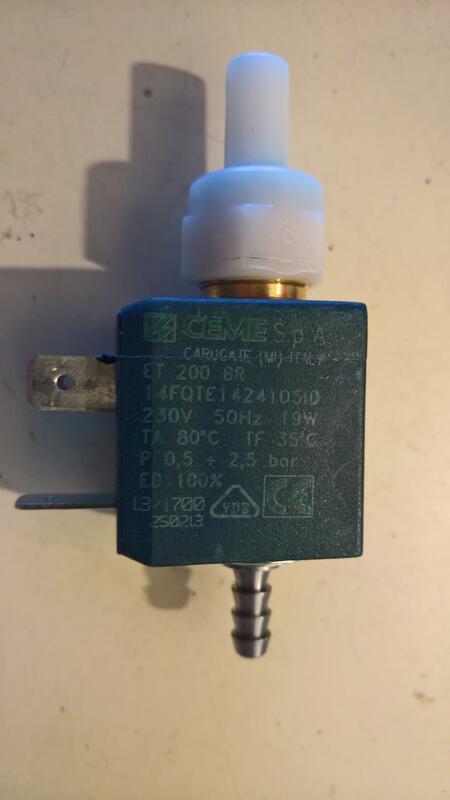 The part a CEME ET200BR Solenoid Pump is available on the internet (i found it on eBay for £25 delivered). I got easy access to the air con unit via the heki sky light, removed the main cover ( you need a set of Alan Keys) and the small condensate pump is easily replaced. Test it works ok by switching on power to air con then press the two < > buttons together and at same time switch the unit on by pressing the on/off button and you will hear the pump run for about 10 seconds.